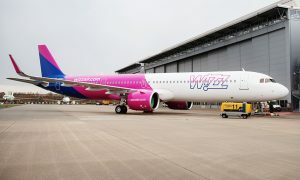 Wizz Air UK, a fully owned and controlled subsidiary of Wizz Air Holdings, announces that it has filed an application for the grant of an Air Operator’s Certificate and Operating License with the Civil Aviation Authority of the United Kingdom. Subject to receipt of its Air Operator Certifica and Operating License from the CAA, Wizz Air UK will begin operations in the UK in March 2018 with several UK-registered aircraft. The airline’s London Luton operating base will become a Wizz Air UK operation which will see the Company invest in local resources employing more than 100 people (management, pilots and cabin crew) by end of 2018. 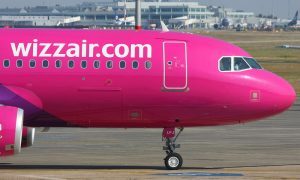 Routes not taken over by the new airline will continue to be operated by Wizz Air Hungary, maintaining and continuing to expand the group’s network of 41 routes from London Luton. 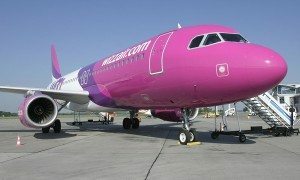 Wizz Air’s first ever flight in May 2004 was from Katowice to London Luton. Today Wizz Air’s UK network consists of 73 routes to 41 destinations from 9 airports. 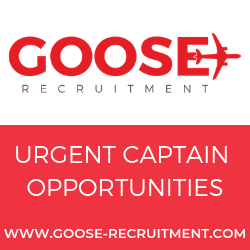 In the past 12 months, the airline carried more than 7 million passengers on its UK routes, representing 14% growth year on year. 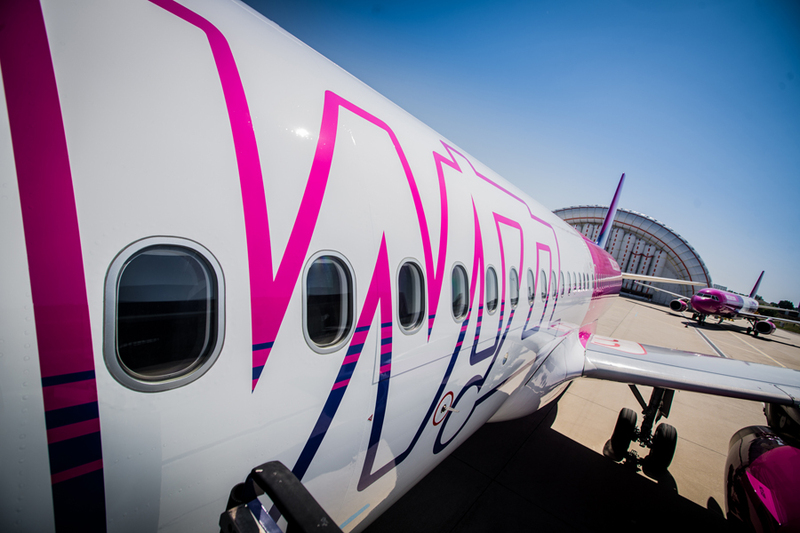 Since the beginning of operations more than 40 million passengers have chosen to travel with Wizz Air on its UK routes.